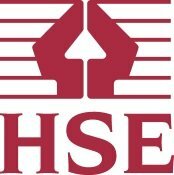 Having trouble finding a qualified tree surgeon in Balham? 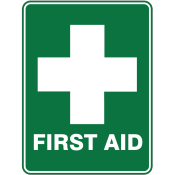 Our team can help! 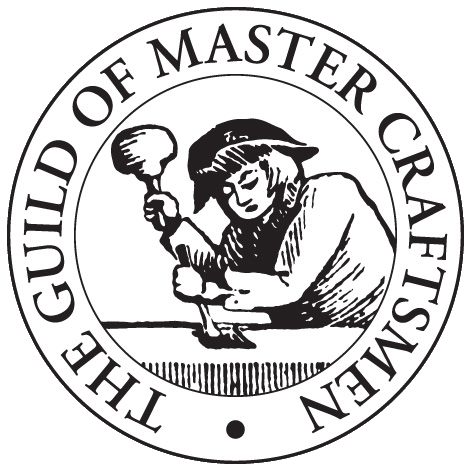 GraftinGardeners have fully qualified tree surgeons in SW12, London and surrounding areas. 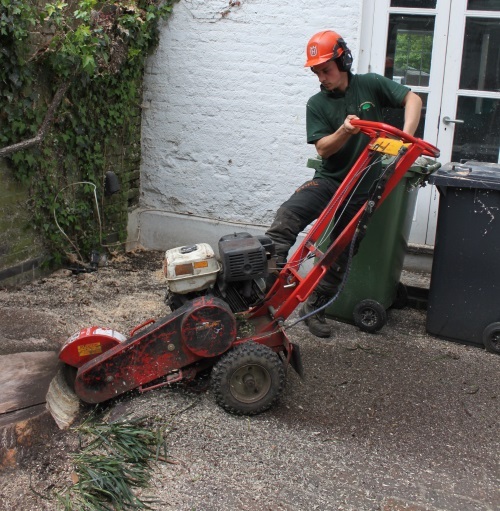 GraftinGardeners offer a fast, efficient and cost effective tree surgery service in Balham and surrounding areas. Our team can provide you with all your arboriculture requirements, whatever they may be. We have many happy customers with a solid rating of 9.9 on checkatrade. If you require tree surgery in SW12, call us right away, you won’t be disappointed. Is runaway ivy causing damage to your property? If so, you may need to remove the ivy to stop it causing further damage. GraftinGardeners can remove all types of ivy and climbers from your property and also offer an extensive ivy and climber’s management service. Call us now for more details. 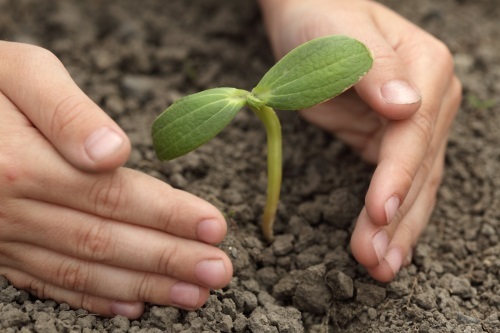 Need a hand to plant your new tree? GraftinGardeners have skilled arborists that specialize in tree cultivation and management. We can help you source the best possible specimens and give you advice on best planting locations and tree aftercare. Want to trim your hedges but don’t have enough time? We all have busy lives, so why not take the stress out of it by getting us to trim your hedges for you. We have fully trained tree surgeons and grounds men that specialize in hedge trimming. They can cut and shape all hedges from hedgerows to the largest conifers. We will get your hedges looking pristine in no time. 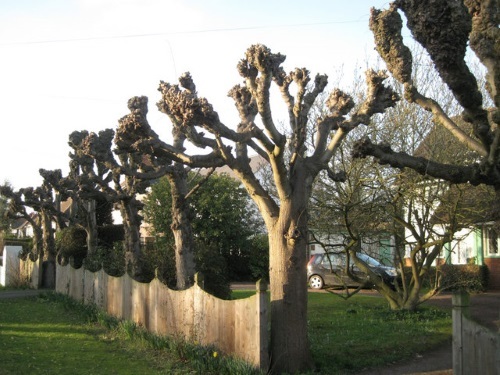 Tree pollarding is required to maintain certain tree species such as willow and poplar. It is a heavy form of pruning and should be used selectively. 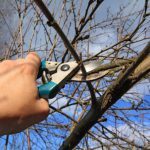 If you don’t know what type of pruning your trees need get in touch, we’ll be able to determine the best form of pruning for your requirements.